ANNA SALDADZE was born in Tbilisi, Georgia at emigrated to France at the age of ten. Since then she lived in several European cities and countries. She studied Law at the Sorbonne University, Paris and was then in the field of public relations and gallery design working in Paris, which allowed her, her passion for art, Literature and way of life also to pursue professionally. Nice At an early age she tried to communicate her Georgian culture in Europe. 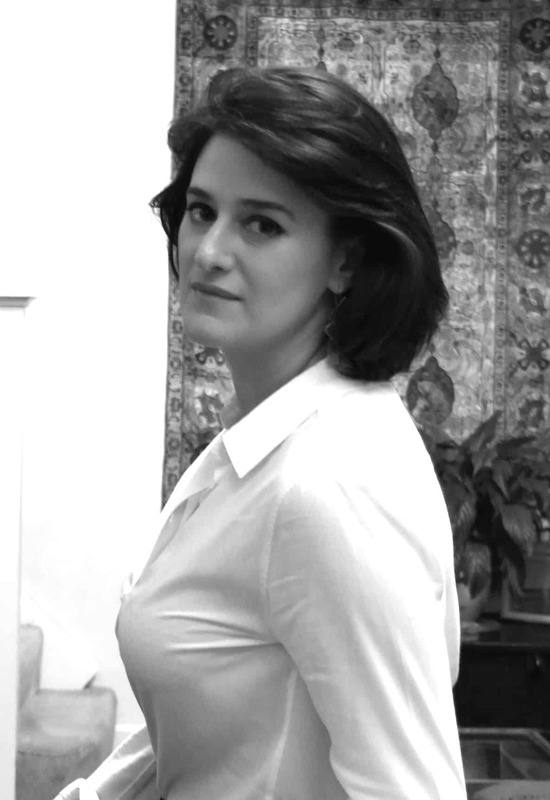 Anna Saldadze is Founder of the publisher Apricate Books, she lives and works in London.